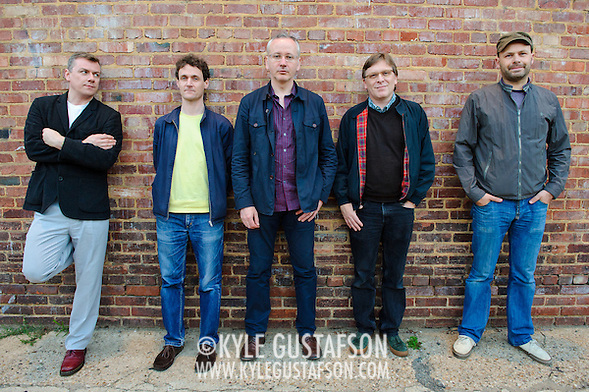 As I’ve said before, Teenage Fanclub has been one of my favorite bands as long as I’ve cared about music, so it was a real treat to be able to interview Norman Blake in person just before their gig at the 9:30 Club last week. As an added treat I had the chance to get a quick photo of the entire band. I had roughly 60 seconds to take this photo, and there are definitely some things I’d change if I had the chance (where are Gerry’s arms? ), but I’m just happy I got the chance to take this photo.